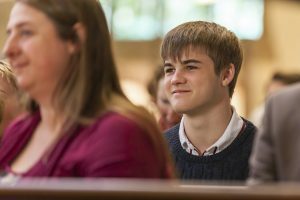 Lancaster Priory provides a broad, diverse and exciting education programme seeking to provide opportunities for people to grow in their understanding of the Christian faith and what it means for today. 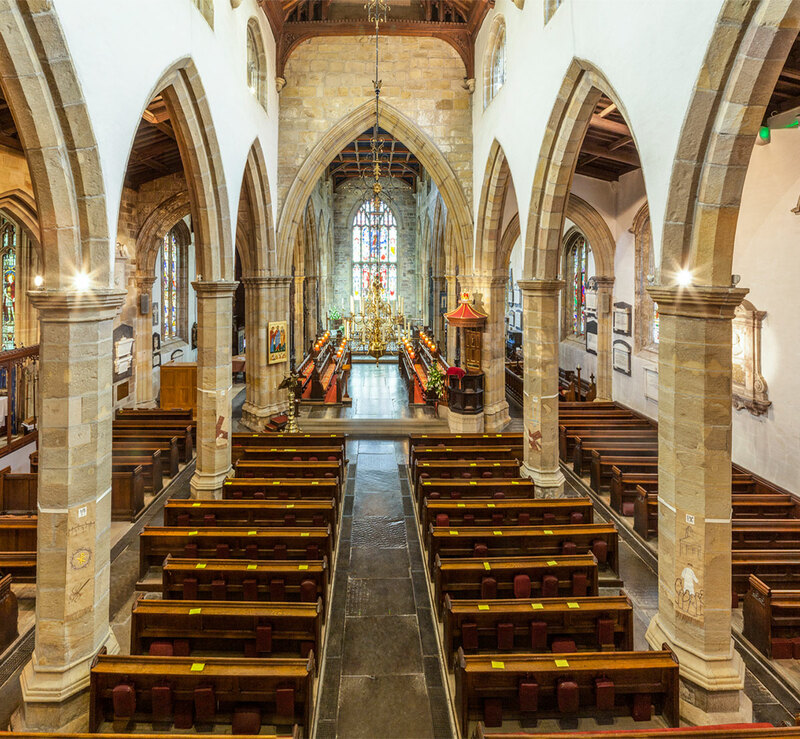 Lancaster Priory is for people of all ages, regardless of their level of knowledge or passion. 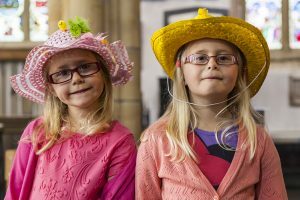 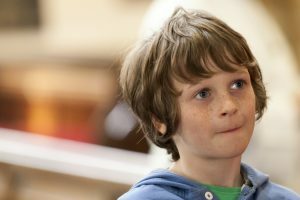 Every year Lancaster Priory supports primary schools with a programme of workshops which take place right here in our Church – and we hope to continue to support this wonderful programme for many years to come. 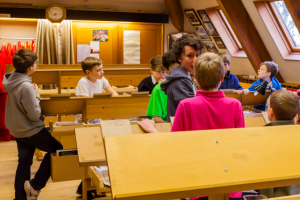 Plus as well as these workshops we also have a Primary School Music outreach programme, run by our Choir Master to inspire young children to sing and learn about music, and an Artist-in-Residence.